Secret Sauce: 10 Tips for Getting Your Product into Whole Foods is a guest series by the founders of Bandar Foods. 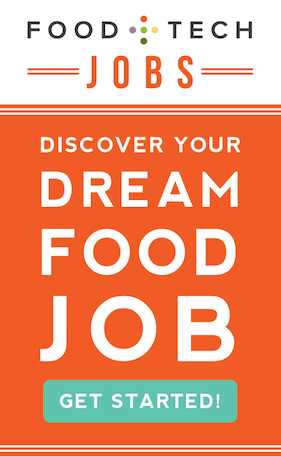 Follow along as Dan and Lalit share their tips and tricks for starting and growing a specialty food company. The past two weeks we learned that 1) our friends honestly liked our new homemade product idea and 2) the recipe could scale. Sweet! Now, the next step we recommend is to start thinking about your brand. 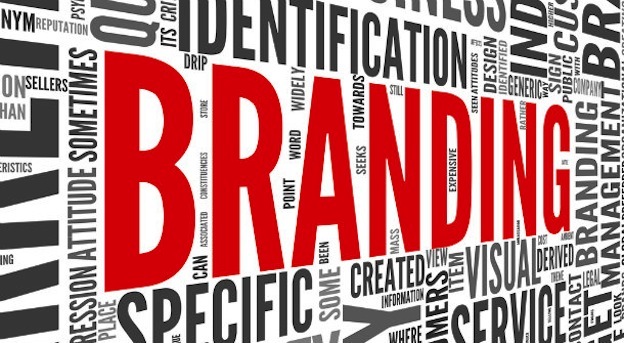 For many companies, branding is a long, iterative process that never truly ends. It’s really too big of a topic for us to fully cover here (nor are we close to being experts), so this post is simply about brand inception, and the steps needed just to get started. 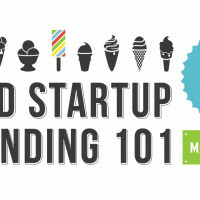 Want to learn how to make your brand shine across everything you do, take Food+Tech Connect’s Food Startup Branding 101 e-course. #3. No doubt Grandma is cool, but is she brandable? Brand is everything! Alright, Grandma’s cooking up a fresh batch and you realize that the blank mason jars you’ve been storing won’t work on a store shelf. So, you and Grandma start brainstorming some fun names and label ideas. This is the fun part. But before you snag up the @GrandmasFamousSauce Instagram and sketch a logo – take a few minutes to understand the purpose of branding in general and the various steps involved. We’ve heard many definitions from, “A brand is a promise” to “Brands are design personified” to “Branding is dead.” Sure, all valid answers – but the simple definition that always resonated with us, as food entrepreneurs, is that your brand is why customers will choose to spend more money for your product. We can’t stress enough the importance of branding for a food startup. According to the Food Marketing Institute, the average supermarket carries over 40,000 products! Competition is crazy. Though Grandma’s sauce tastes awesome – random shoppers don’t know her – they know the established companies like Ragu or Newman’s Own. Even the specialty customers who don’t buy “traditional brands” still have their list of smaller, preferred artisan companies. A well-constructed brand will enable you to get first trials of your product and pull consumers toward your product. A strong company reflects its branding in ALL of its actions – from its website to the employee culture. So a growing company will always be a work in progress. But for just getting started – these are things that we should start to nail down first. 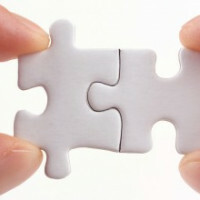 Getting these elements first will enable you to later design a website, sales presentation, social media presence, etc. 1) Who is your target market? Don’t say “everyone” – be specific. We like to personify our target market. At Bandar, we like to target Javier, a worldly 35-year old who enjoys exotic cuisines and exiting experiences. Going through this exercise helps us think through the exact brand we want to create. 2) Who are your competitors? How are you going to position your brand to be different? Are you going to be more upscale, or perhaps provide a more “homemade, crafty” feel. Take time to fully evaluate your competitive set and how your brand will compare to others. Thinking through these two lines of questioning will enable you to craft a brand that’s perfect for your target market and stand apart from competitors. As soon you nail down your name and logo you should immediately consider registering your trademark. There are many benefits of trademarks and other types of intellectual property protection. Unfortunately, you’re not allowed to patent a recipe, so registering trademarks for your brand name, product names, logo, and tagline are typically the only intellectual property protections your small brand can acquire. IP protection is an interesting and potentially convoluted process. There are numerous law firms and legal services that can help you; however, you can do a lot of research on your own ahead of time. The US Patent and Trademark Office has a great introductory guide you should check out first here. Clearly this post doesn’t begin to scratch the surface of food branding, but should hopefully provide a start. Next week, we’ll start to lay out the potential sales channels for your new product. 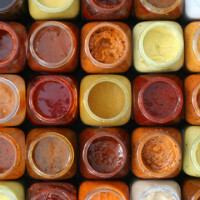 Don’t miss the earlier posts in our Secret Sauce series! Dan Garblik and Lalit Kalani are the cofounders of Bandar Foods - a San Francisco-based Indian-American crossover food brand. Within their first two years on shelves, Bandar has grown to multiple condiment and snack lines and can be found in a number of excellent retailers across the US including Whole Foods, Target, Sprouts, Fresh Market, and HEB. Having learned the business from scratch, the cofounders are immensely grateful for those who have helped them along the way and are always willing to assist other new entrepreneurs on their journeys.